This Exposure review from Vince Darcangelo in Transgress Magazine is just wonderful. I appreciate the positive perspective, but mostly I appreciate how spot on Vince is regarding the mission and tone of Exposure. 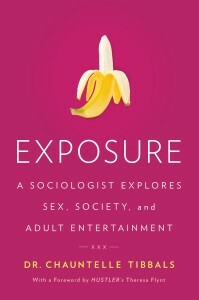 — From the opening essay in Exposure, you will laugh (a lot) and you will cringe (occasionally). Which is appropriate.